Please note ALL comments are on moderation and it may take a while before they are put through. What Do You Think of The Choice for The 13th Doctor? The sixth doctor was a narcissist. Probably not, as the Doctor isn’t a Narcissist, but the other NuWho Doctor/s would probably bring up that he’s become a she. But your comment does high light a major problem of mine with NuWho. WHY THE _____ DID THEY MAKE THE DOCTOR A ROMANTIC?!? WHO THOUGHT THAT WAS A GOOD IDEA??? I need to go calm down and tell myself that all the romance plots were a dream and they didn’t happen. Well I’m just wondering if the older Doctors met the new Doctor, would they hook up? 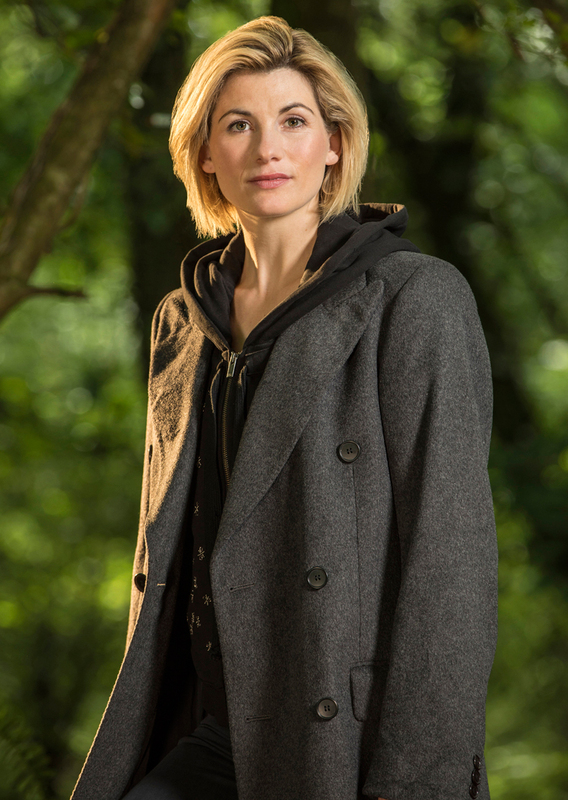 I think Jodie Whittaker will make a brilliant doctor. It’s bit of a shame that Capaldi is now going, I thought his last season was brilliant. Why?… because he had a chance to act the part, up until then he was overshadowed by Clara’s character. This last season’s scripts gave Capaldi a chance to shine, in which he truly did! maybe…if they write it in to the plot that female Lara digs up some sort of device that alters all her cells and changes her body and persona into that of a different person – a similar lore to the one written in to Doctor Who over the past 50 years. Then they could cast a male actor to take over and it could work. Otherwise it would just be weird and pushing some sort of an agenda. Ok, just wanted to know. That is a fair stance to have and to some degree I do agree. I swear she always been female. Umm, is this in defence or attack of the gender change. Don’t want to sound rude, but I don’t get what your point is. You trying to say that no one would ever consider switching Lara Croft’s gender? A new Lara Croft Tomb Raider movie out in 2018. No unlike“ modern” Who commitment to diversity so that a male could be considered for the role ?